I remember my earliest days of foraging. I was six or seven and living in the northernmost area of KwaZulu-Natal. I used to set out with the other youngsters on the farm, roaming around and foraging for Umfino (spinach, or any other greens that looked and tasted like spinach) for the evening meal. Sometimes it would be the tips and tendrils of the pumpkin vine. At other times it would be the spinach in the kitchen garden. And when neither of these were available then it would be the blackjack leaves out in the veld. We would hurry back with our harvest, which would then be boiled up with some potatoes and later drained and mashed. It was (and still is) one of the most delicious and satisfying vegetable meals you could ever eat under an African sky. After the heavy summer rains, we would go out into the fields searching for the Ikhowe mushroom. These mushrooms grow to the size of dinner plates and provide a meaty texture with a great flavour that can easily stand alone as a complete meal on its own. So if this was the natural way of life a few decades ago, why are people now returning to this age old method of becoming a gatherer in our fields and forests? Perhaps this a retrospective look at where we started and a way to reconnect with our past? 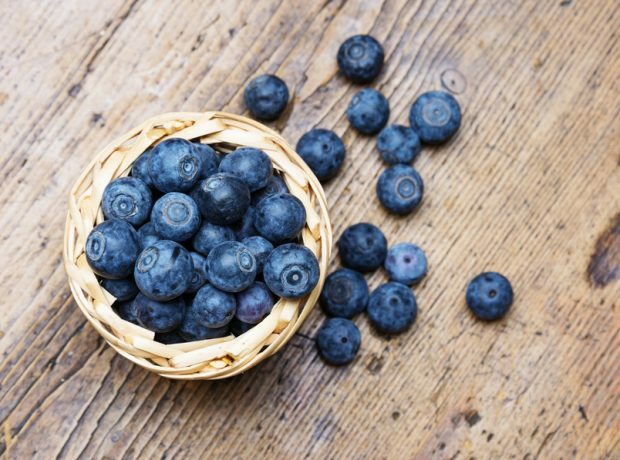 Could it be that these foods have some really valuable minerals and nutrients that we’re not getting in our supermarket food? Or is it just that it’s a more affordable way to eat? Doesn’t it take up a lot of time that people don’t have anymore? Or is the adventure of getting out into the wild and finding food you never even knew existed a reward that makes the effort worthwhile? We don’t have the exact answer but what we do know for sure is that many South Africans are reigniting their hunter-gatherer instincts. If you have any other foraging contacts, events or secret spots you think other foodies could benefit from, please share them in the comments below. Hi Pat. I need your help in foraging. It’s something i’ve never done (despite living in the Midlands for many year) but something I am now so keen to get involved in. However, I’ve got no idea of where to start….???? I need your help in foraging. It’s something i’ve never done (despite living in the Midlands for many year) but something I am now so keen to get involved in. However, I’ve got no idea of where to start….???? Hi pat, I have found what I think are pine rings near by swisslands cheese. Cam I send you a pic? They bleed orange and have orange gills. Hello Alexa and thanks for stopping by. Would love to have some pics as well as information on the mushrooms so that I can add to the article. 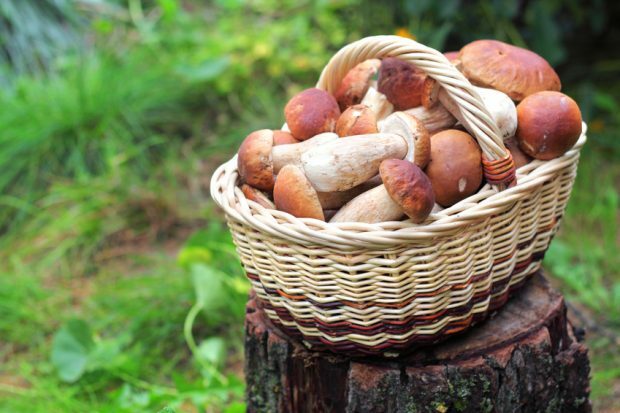 Very interesting read on foraging for food especially mushrooms. i would love to hear from you regarding any courses or when or where i can do this one desire! i live in Durban- and have access to the southern Drakensberg meander area? please advise if you have any tips or advise ?? Do you have any foraging contacts in Gauteng? Thanks!